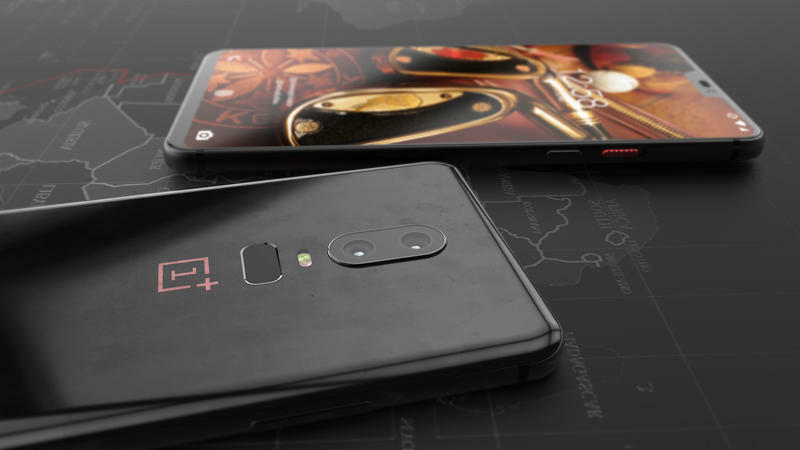 OnePlus might find itself in hot water later this year. 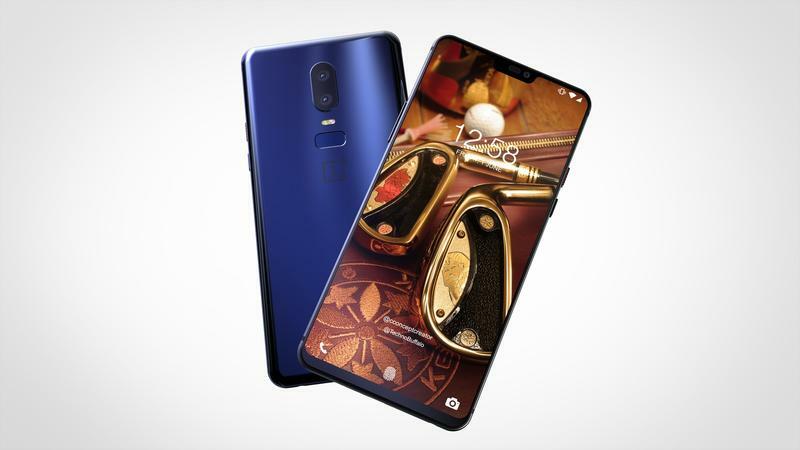 It’s expected that the OnePlus 6 will ship with many qualities popularized by Apple’s iPhone X, arguably the most well-known mobile device in the world today. 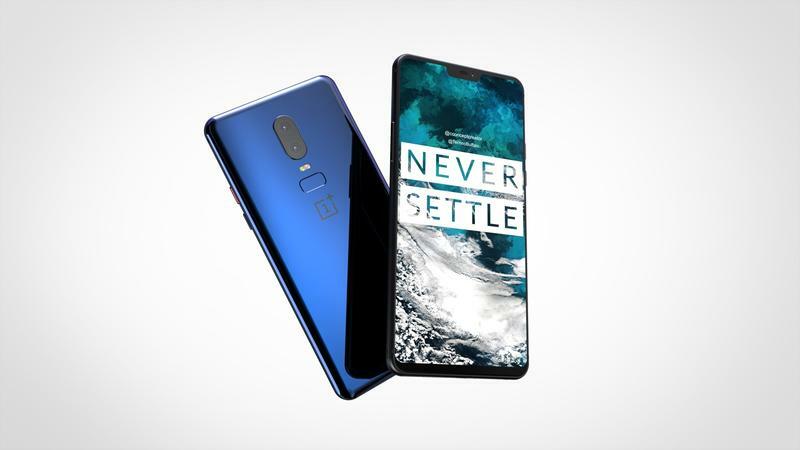 While there have been several copycats announced in recent months, none of them come from brands as respected as OnePlus. Today we have an exclusive for you. 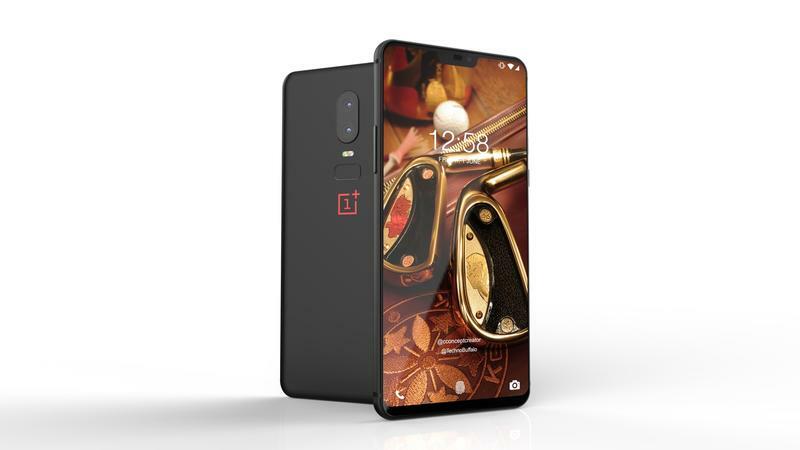 Only on TechnoBuffalo, you can see what the OnePlus 6 should look like. We’ve collaborated with Concept Creator for another round of concept images. 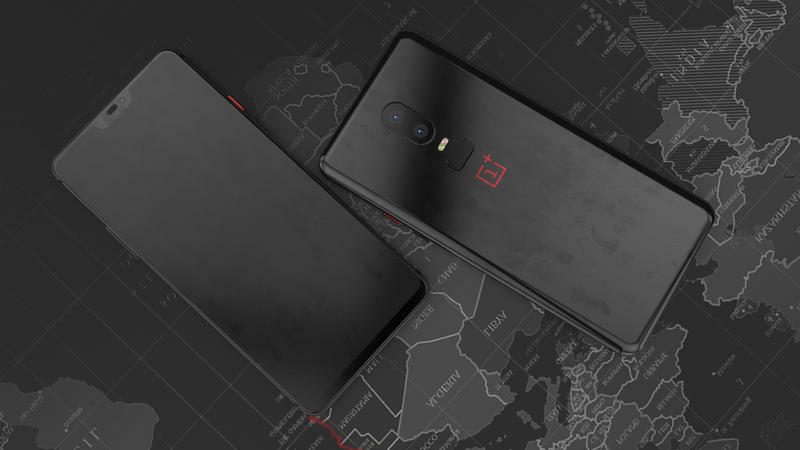 He takes information from trusted reports and leaks to assemble an accurate representation of OnePlus’ plans, which is then shared with our readers. 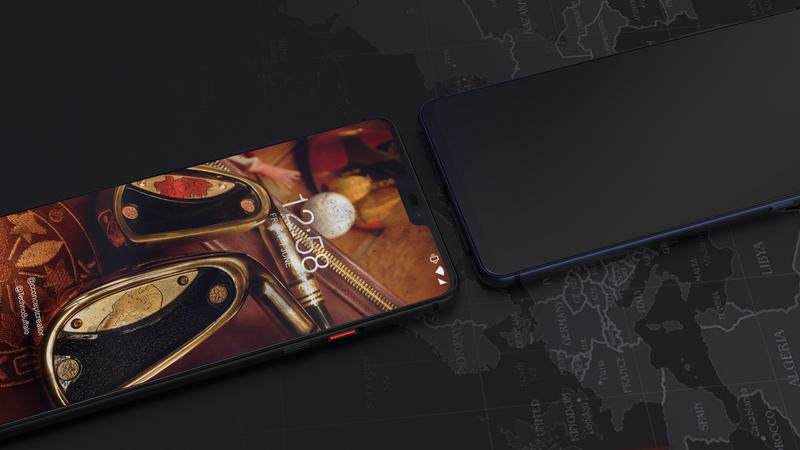 The brand hasn’t let out anything regarding its next flagship, but information from different sources is aligning pretty well. 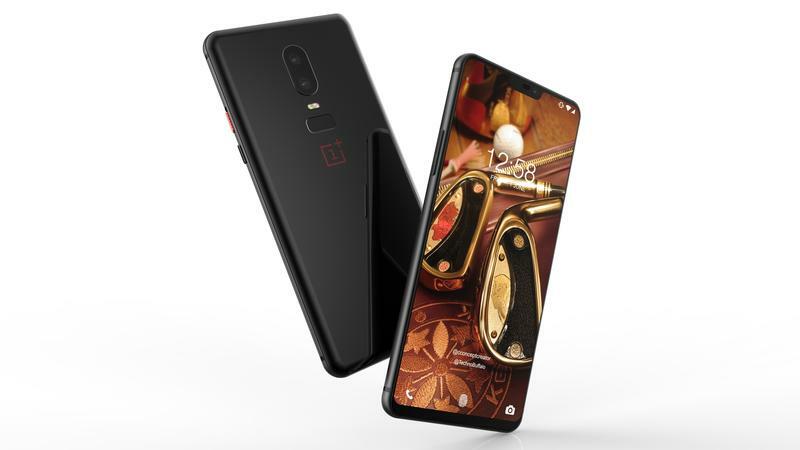 Thumb through the gallery below, and think about the design choices OnePlus could be going with. After that, we’ll discuss our take on the concept and its images. Looking at the OnePlus 6 from the front, you’ll immediately notice the notch at the top of the display. 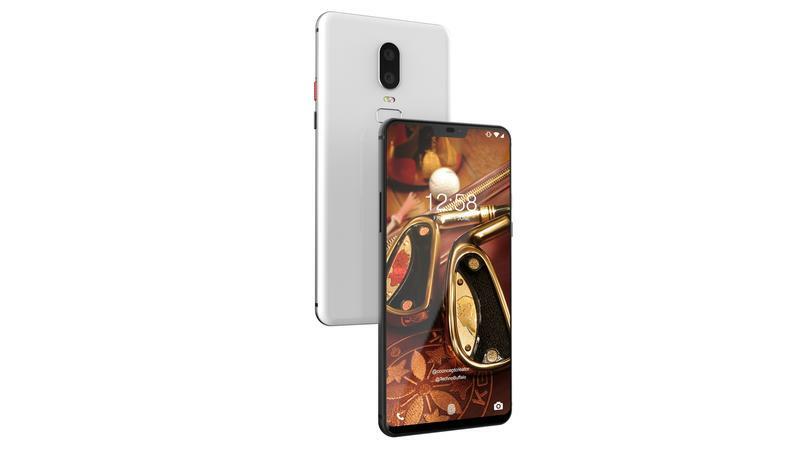 The 6.3-inch Full HD+ (2280×1080) AMOLED display will fill most of the front but have that little notch present to store the front-facing camera and some sensors. 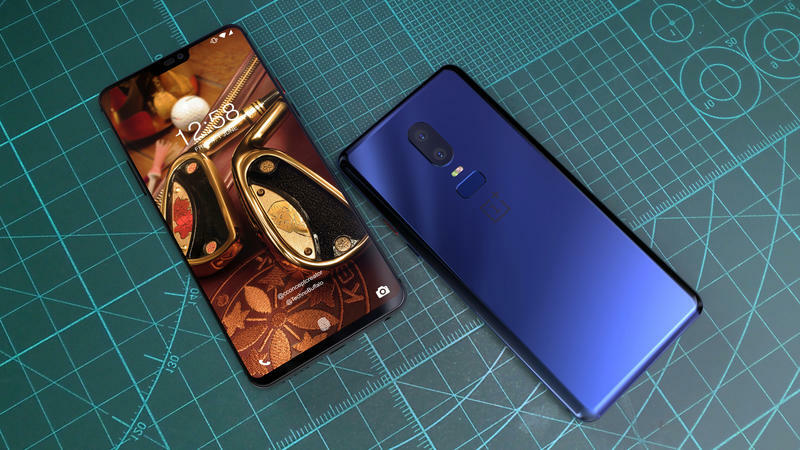 The dual-camera setup was not invented by Apple; however, there’s bound to be criticism sent OnePlus’ way for having a notch on the front and two cameras aligned vertically on the back. 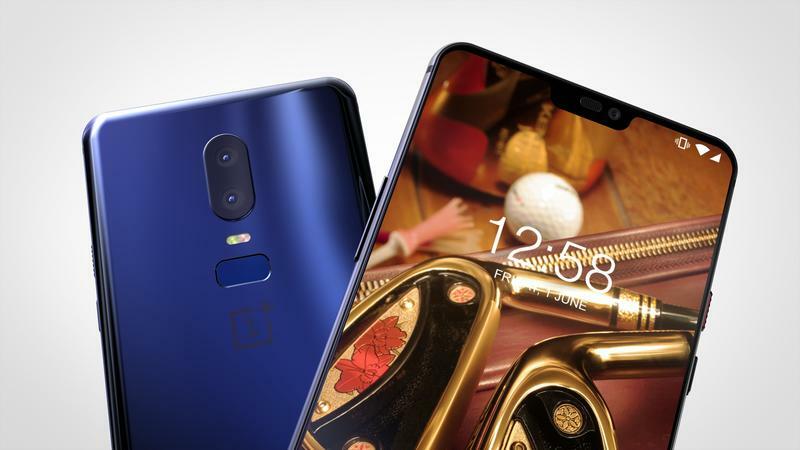 OnePlus started using a dual-camera setup with the OnePlus 5, kept it around for the OnePlus 5T, and is basically guaranteed to remain using one the OnePlus 6. Recent leaks point to 20MP and 16MP lenses being present. Both two-tone LED flash and a fingerprint scanner sit below the cameras as they always have, and near the center is the brand’s logo. If there’s something different about this layout, it could be some reshaping of the fingerprint scanner. 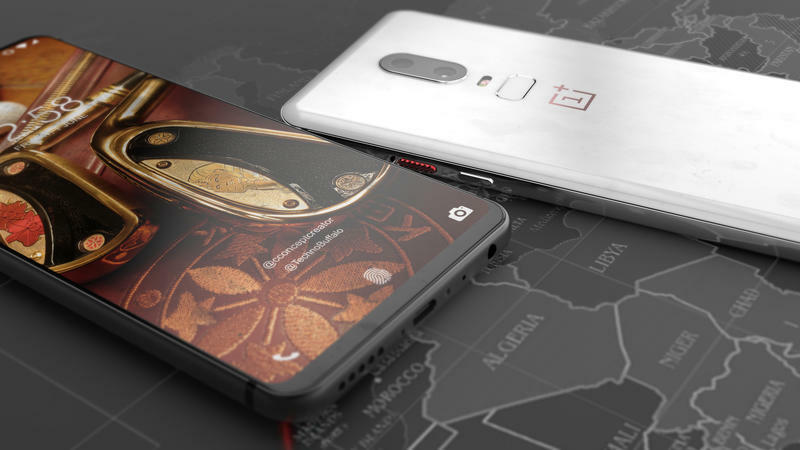 The OnePlus 5 and OnePlus 5T had circular fingerprint scanners, but the OnePlus 6 might go for an elongated shape similar to the Galaxy S9. Colors are believed to include black, white, and blue. OnePlus, though, doesn’t usually release all of them out of the gate. The year ahead should be interesting for OnePlus. It’s been a hectic last few months as the brand found itself in a data-gathering controversy and experience a credit card breach affecting thousands of customers. 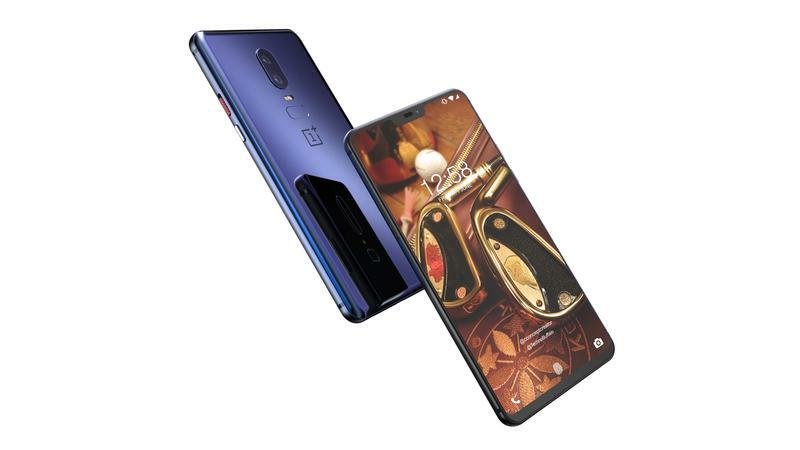 OnePlus doesn’t have a global reputation like Apple or Samsung, so it can’t afford to lose loyal customers. 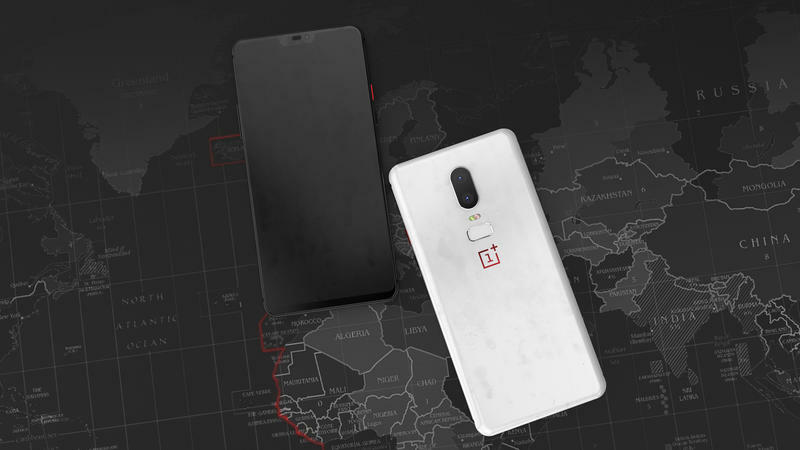 So a lot is riding on the success of the OnePlus 6, the brand’s 2018 flagship. 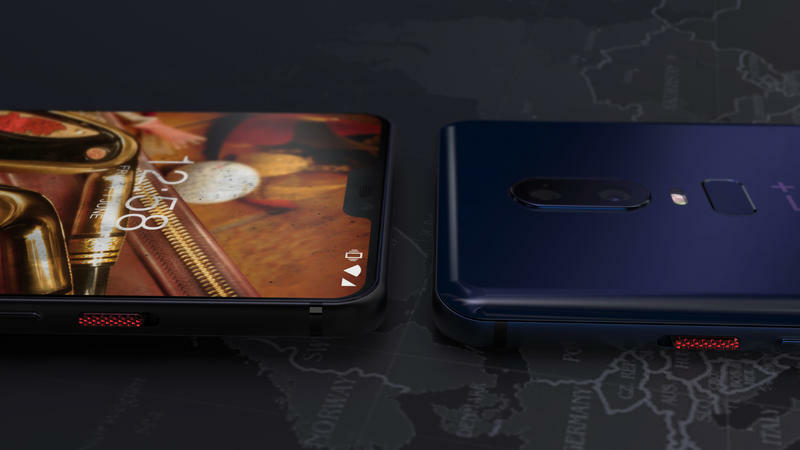 If you’re interested in other concepts that Concept Creator put together with TechnoBuffalo, check out these images of the Apple iPhone X Plus and HTC U12+.